I could tell you about the Archos 97 Premium's features. It's specifications. The version of Android it's running. How much it might cost. But honestly, Archos has made it a near certainty that no one will remotely care about any of these things, because of the 97 Premium's decidedly interesting design. Let me just do a little side by side for you. Is the 97 Premium an iPad? No. Is it so obviously meant to draw comparisons to the iPad that it borders on something I'd expect out of a fly-by-night Chinese manufacturer? Definitely. Archos has, however, been careful to avoid a couple key design trademarks of Apple's tablet. First, the bezel is not of uniform width - it's smaller along the bottom. Apple has rather explicitly registered as part of its trade dress / design patents for the iPad a tablet which has a display that sits centered on the X/Y axes of the overall shape, while the 97P's display is slightly off-center. The corners are more rounded, as well, and the Archos trademark is along the top. But come on - Samsung got the ever-loving bejesus sued out of them all across the world for doing something significantly less blatant. The Tab 10.1 wasn't even really designed to be used in portrait mode, whereas this Archos very clearly is. The iPad and the 97P share the same screen size and resolution - 9.7", 1536x2048. The 97P even has an unpainted anodized aluminum back. It's just painfully obvious that Archos went out of its way here to bring the iPad to consumers' minds when they see this thing. 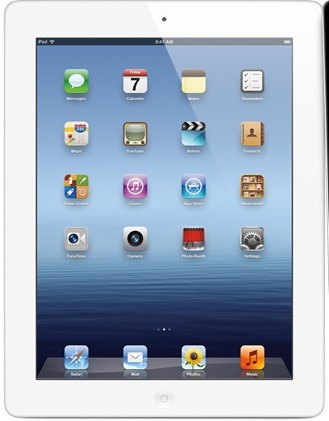 Am I saying Apple is the only company allowed to make a 4:3 aspect ratio tablet with a high-resolution display in white? Of course not. 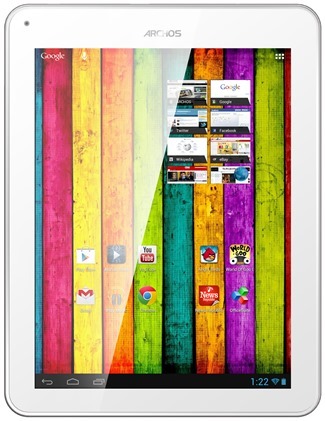 But if you're going to make such a tablet, at least make an effort to make it not look like an iPad. 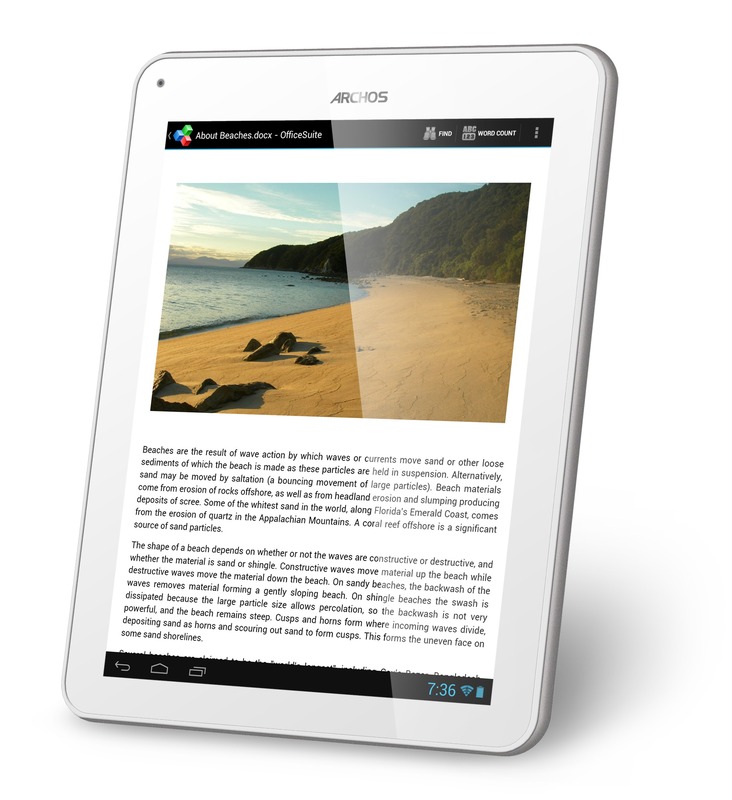 If you want to know more about the 97 Premium, check out Archos' website - launch date and pricing remain unannounced. seriously archos what are you doing?